We’re excited to introduce the new and improved GFI FaxMaker which comes equipped with a new interface allowing administrators to easily monitor and manage all faxing and SMS activities. 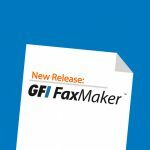 If you’re already a GFI FaxMaker customer you can download the latest version by clicking here. This is all thanks to new capabilities in the web interface which enables administrators to monitor remotely all fax activity across the company. Since this is web-based it can be accessed from any device be it laptop, mobile or tablet thus increasing the administrator’s flexibility. Which devices were used when faxing. The capabilities of the web interface don’t stop there because administrators can also perform some management tasks. 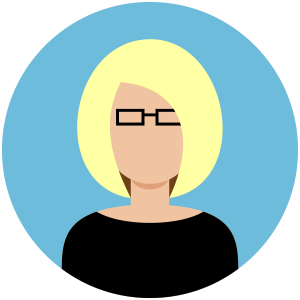 An administrator can set up notifications and be notified if there is an issue, log into the web interface, and resolve the issue from wherever they are and before their customer ever calls them to report the issue, thus allowing for more of a proactive approach. All this information is also available to monitor the number of SMS messages in queue, the last SMS number sent and how many SMS messages were sent locally and internationally. The new version has the capability to automatically update as new GFI FaxMaker versions or patches are released. Updates can be installed either as they become available or based on a schedule preset by the administrator. To aid in better understanding events related to GFI FaxMaker, the new version can move event logs into Windows Event Viewer, providing simpler access to the admin. Apart from the these three main improvements a number of bugs have been addressed together with other minor improvements asked for by the GFI FaxMaker community. 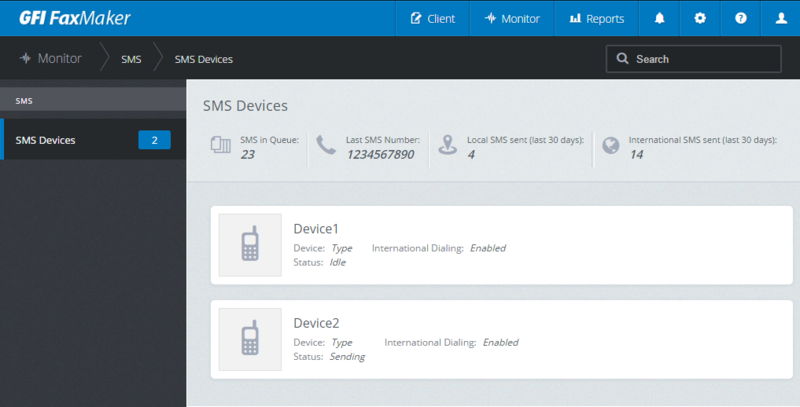 These include increased reliability and better support for localization. If you would like to discover more about GFI FaxMaker you can visit the dedicated products page here. If you are already a GFI FaxMaker happy customer and you would like to take advantage of the new updates click here.